Australia overtook Qatar as the world’s leading gas exporter for the first time ever, and is on course to retain its lead in annual exports too over the next year. Minister for Resources and Northern Australia Matt Canavan said Australia is on track for annual gas exports of 77 million tonnes a year. “This underlines the strength of Australia’s gas industry – with earnings expected to increase more than 60 per cent from $31 billion in 2017-18 to $50 billion in 2018-19 – but also the potential value to the Australian economy from continuing to discover more gas deposits and bringing them into production,” the Minister said. 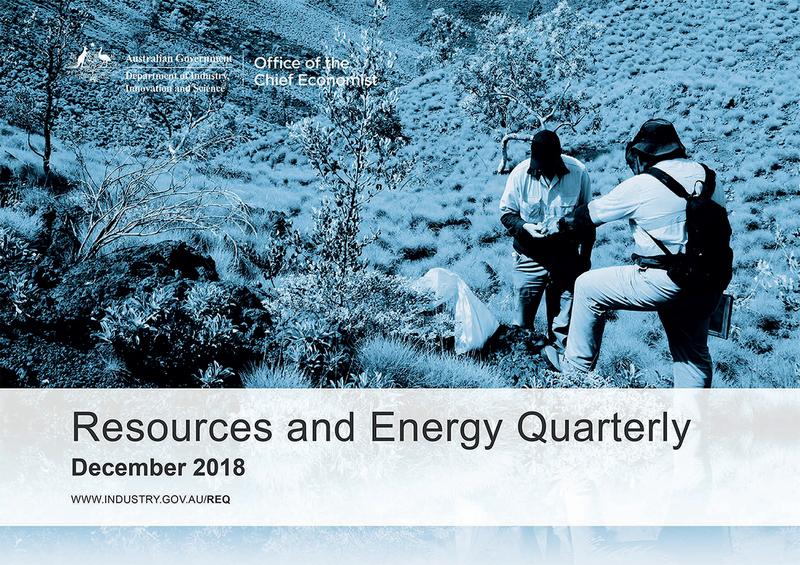 According to figures contained in the December 2018 Resources and Energy Quarterly (REQ), Australia’s total resource and energy exports are expected to earn a record $264 billion in 2018–19 – generating more than half the total value of its exports. Mr Canavan said coal remained top of the tree for Australia’s resource commodity exports but gas has made a significant increase in value. “Australia’s coal earnings are set to exceed $67 billion in 2018–19, making it our largest commodity export,” the Minister stated. “At the same time, the value of iron ore exports are expected to remain high, predicted to increase from $61 billion in 2017-18 to $64 billion this year. “However the biggest increase in export value of any commodity will be seen in gas, expected to be up $19 billion from $31 billion in 2017-18 to $50 billion in 2018-19. He said that while this strong growth saw Australia overtake Qatar as the world’s largest gas exporter last month, the country would need new investment in the next wave of gas projects if it wants to stay on top on the long run. “Both Qatar and the United States will have new gas production and infrastructure coming on line in future years that will challenge Australia’s lead,” Mr Canavan noted. “The industry’s strong results can only continue if new investment is encouraged and the development of projects proceeds efficiently.